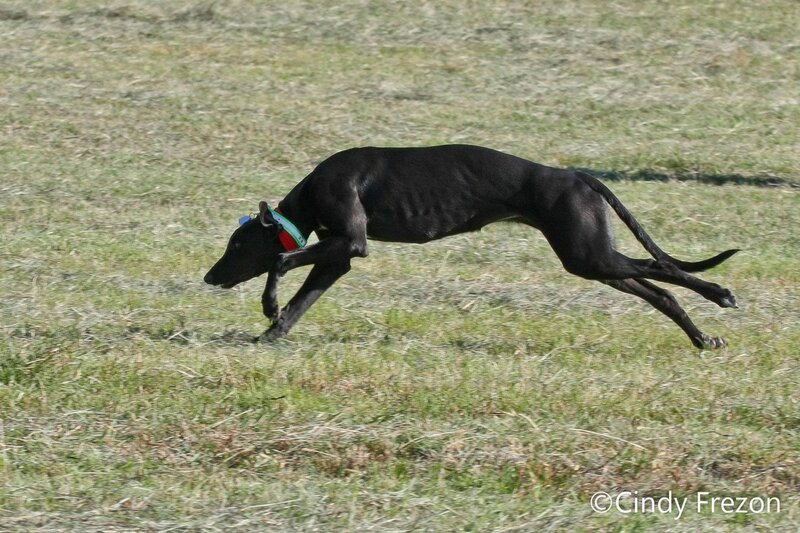 Hattie is my English open coursing bred Greyhound from Atlanta, Georgia. 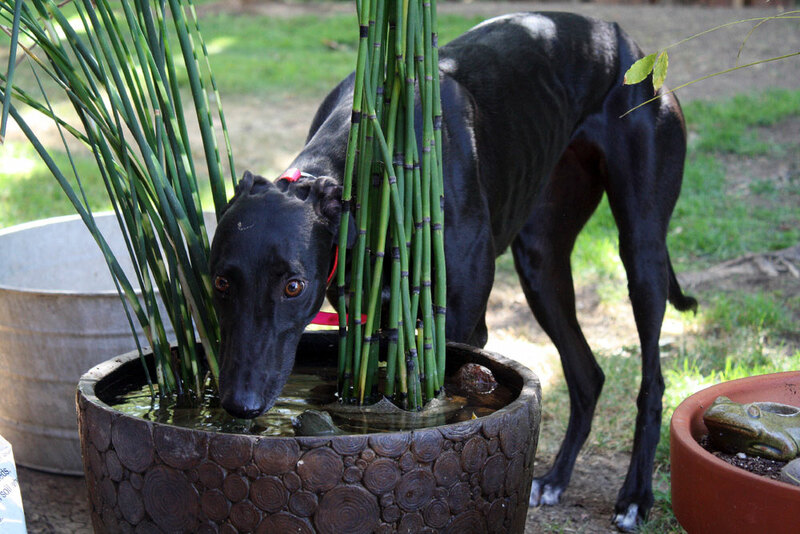 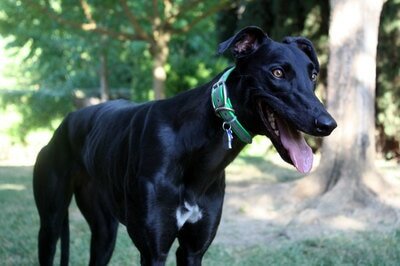 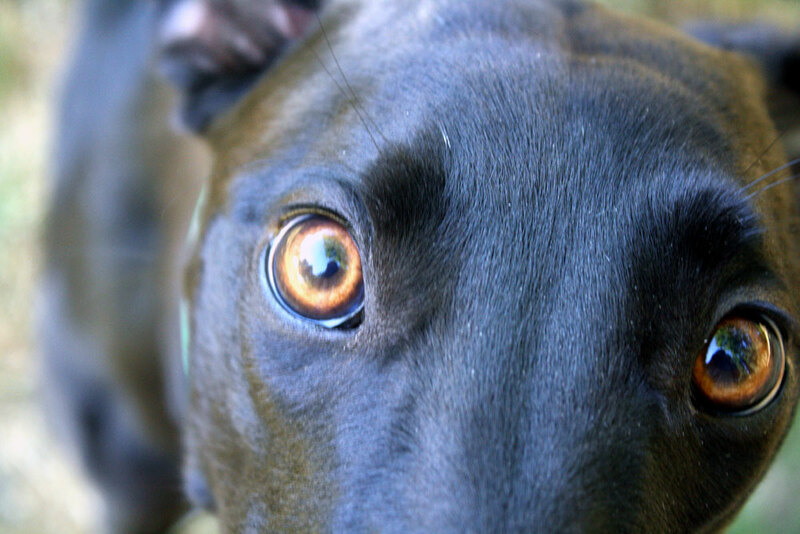 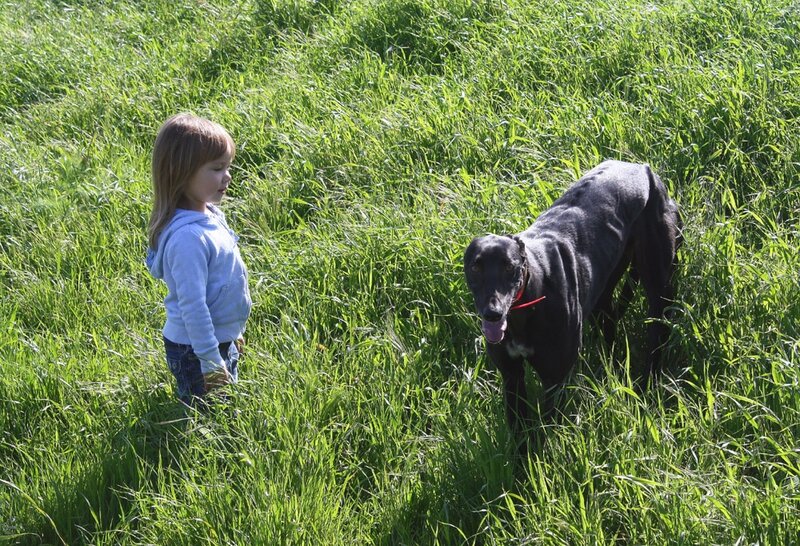 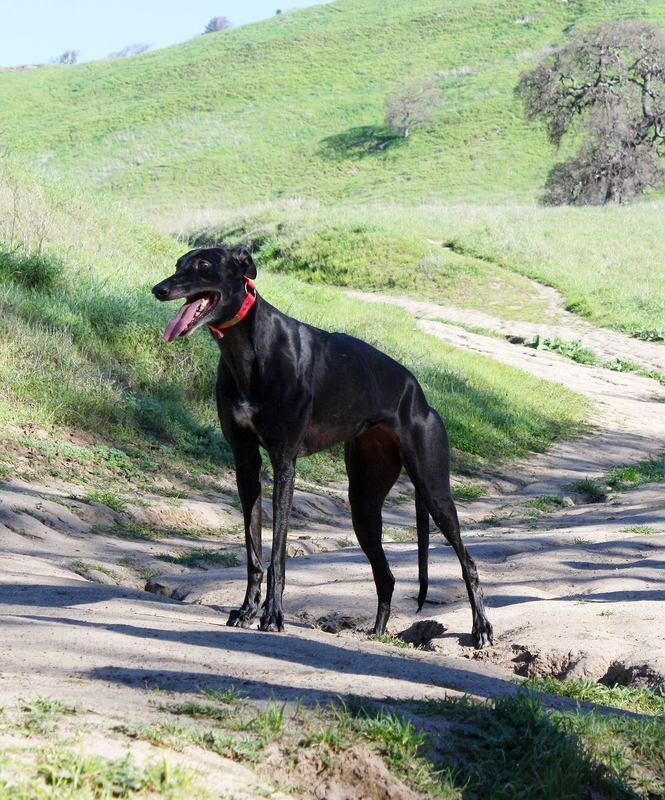 Her parents were imported from England after the 2005 hunting ban was passed in the hopes of preserving Greyhounds of her type (should the ban remain in effect forever). 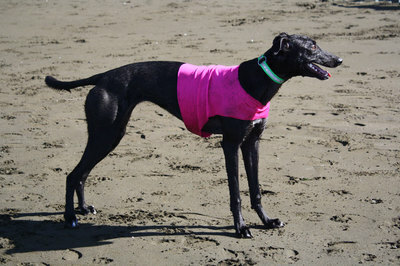 Her father, Hardy Admiral, is notable for having finished as the runner up to the last Waterloo Cup coursing competition, having only been defeated by the eventual winner. 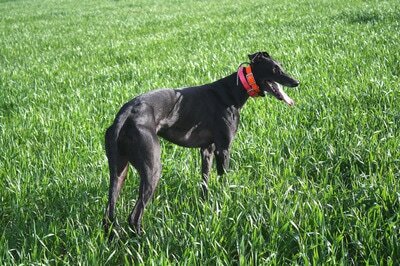 Her mother is also bred in the purple; she is a half sister to the winner of the Waterloo Plate at the last Waterloo Cup. At the time Hattie was born, I was very interested in the litter because of it's unique pedigree (unique at least here in the USA). However, at the time I had my own litter of puppies on the ground, and so I had absolutely no expectation of acquiring another puppy. 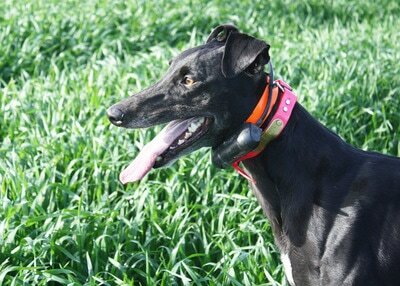 But, as luck would have it, Hattie became available at the age of 5 months when one of the potential buyers backed out. 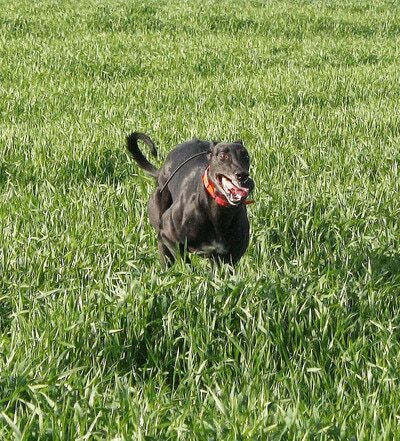 Her breeder, John Parker, knowing how active I was in open field coursing, emailed me to ask if I might be interested in having her. 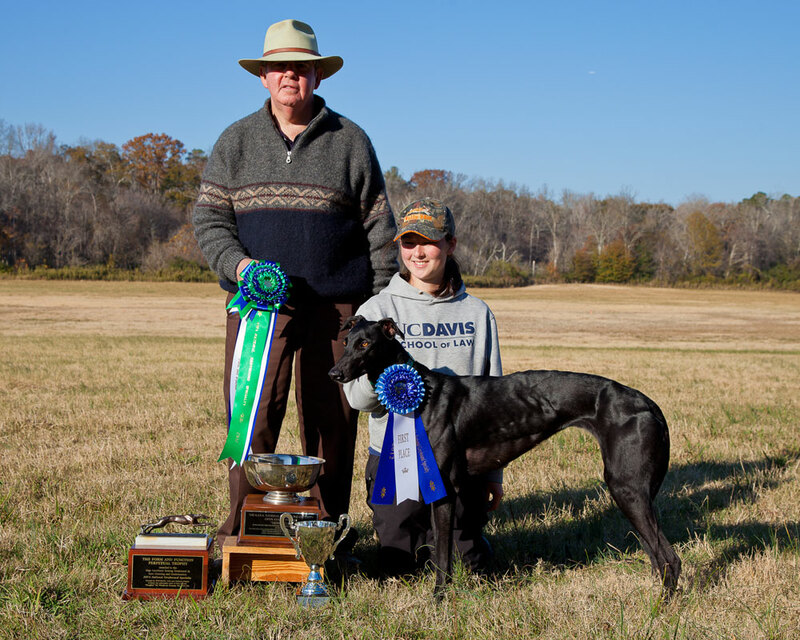 One of his goals and aspirations was to see whether an English coursing bred Greyhound could compete successfully on American terrain and American game. 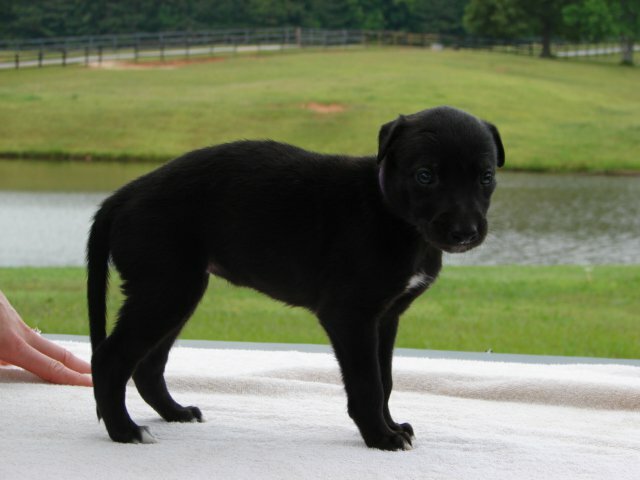 I was equally curious, and since my litter had all left for their new homes, it just ended up being perfect timing. 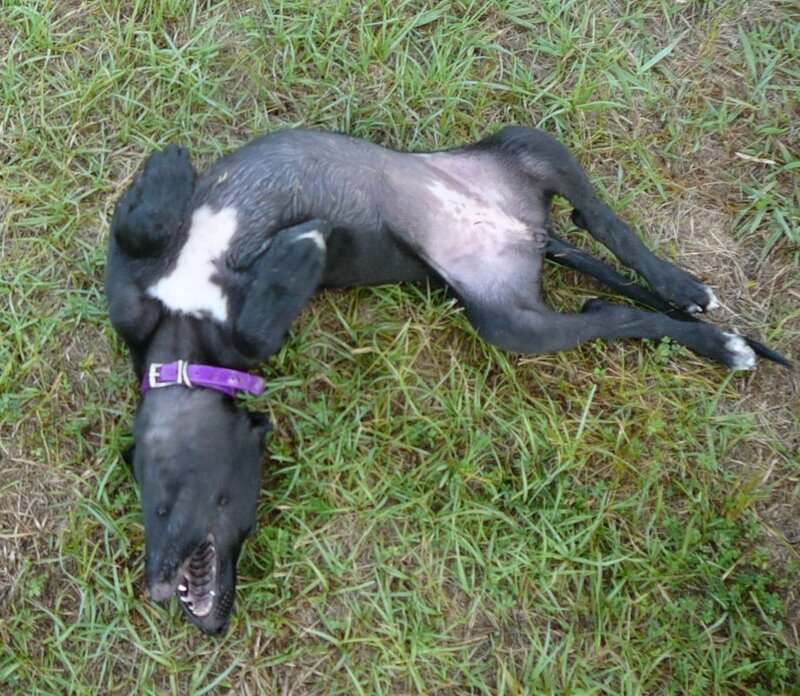 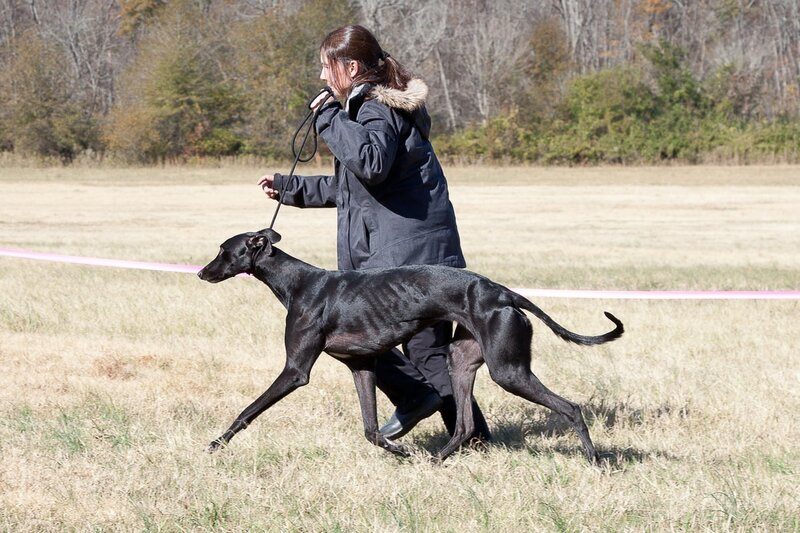 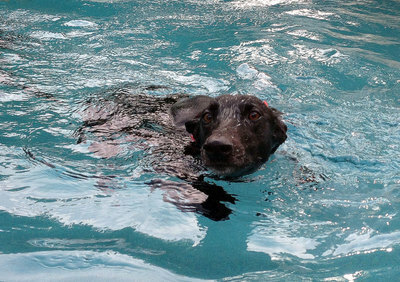 I flew out to Georgia to pick her up at the ASFA National Greyhound Specialty, and I promised John that we would return the following year when she was old enough to compete. 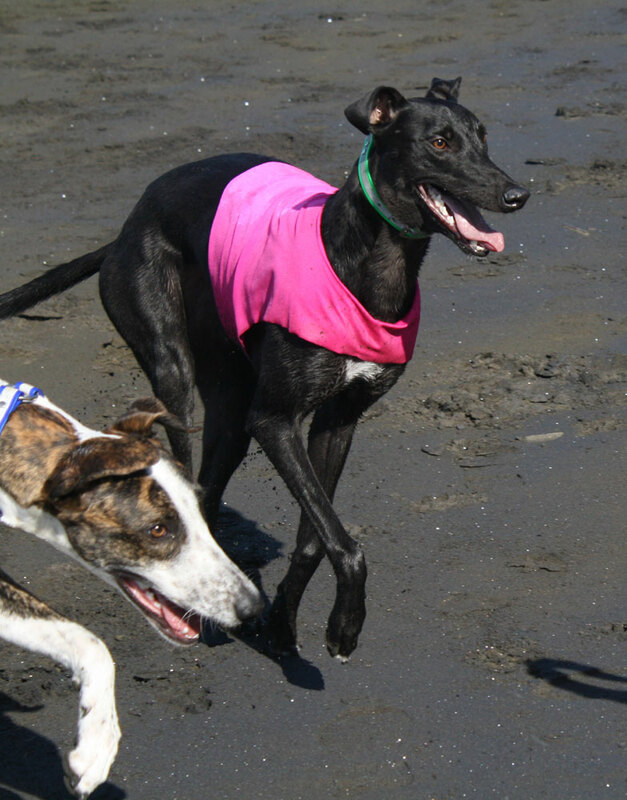 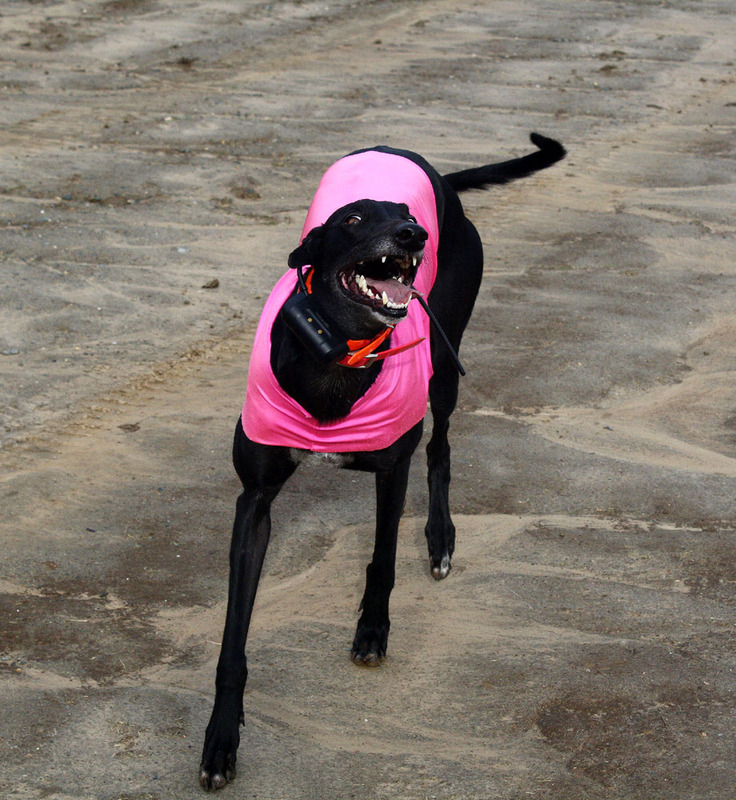 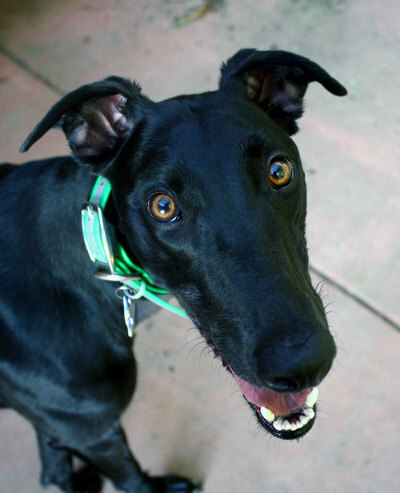 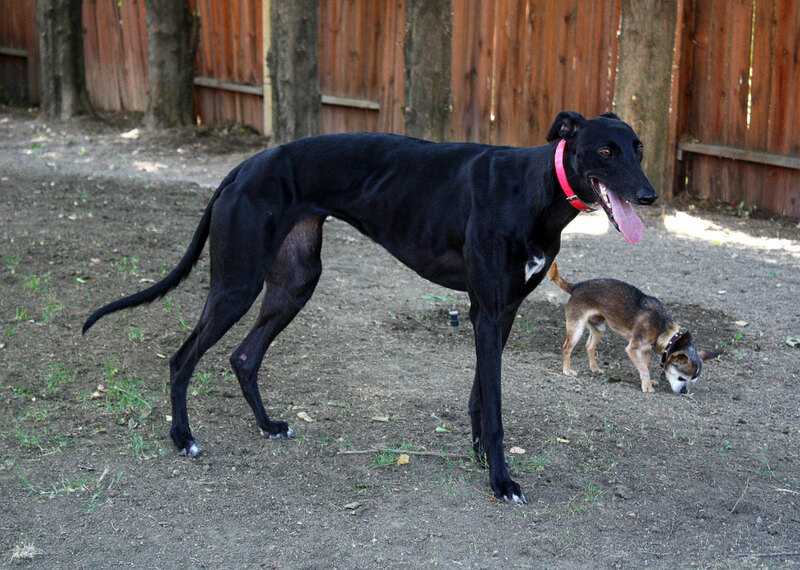 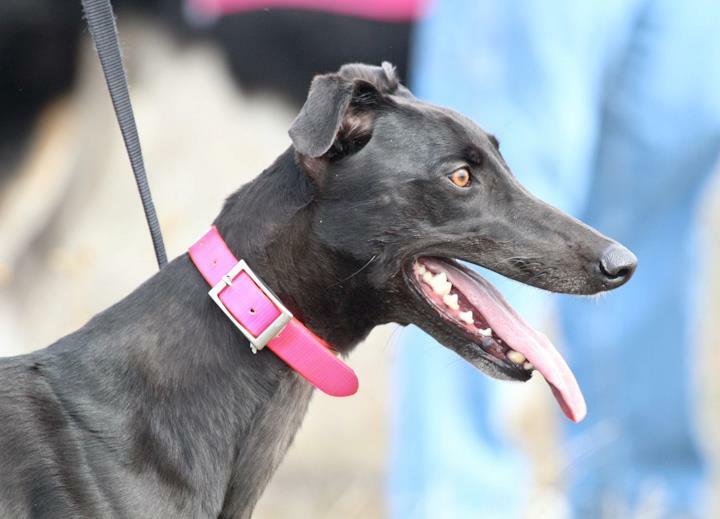 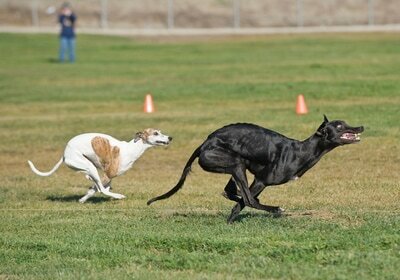 Fast forward one year later and Hattie had grown into a striking young Greyhound with oodles of speed just waiting to be unleashed in competition. 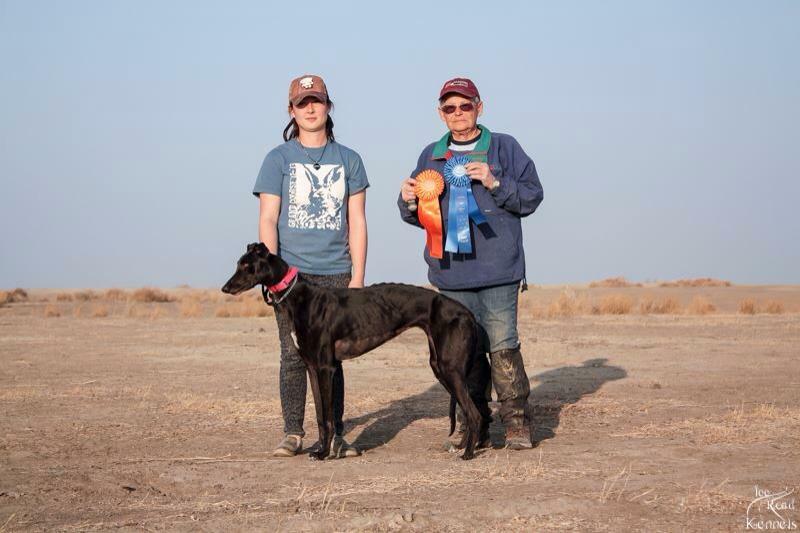 She ended up winning the Open stake at the ASFA specialty as a first time entry, as well as Best Female in the fun match. With those two wins combined she was designated the winner of the Form and Function perpetual trophy. 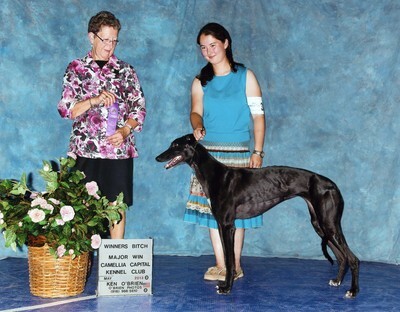 A very nice start to a promising athletic career! 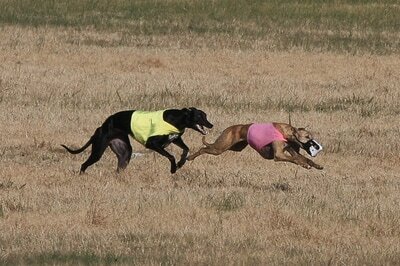 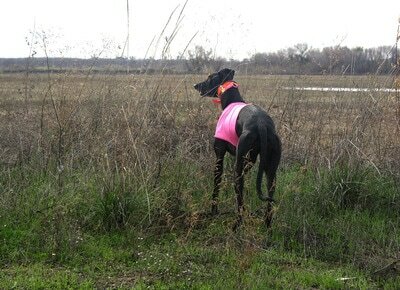 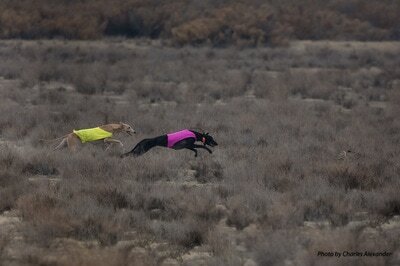 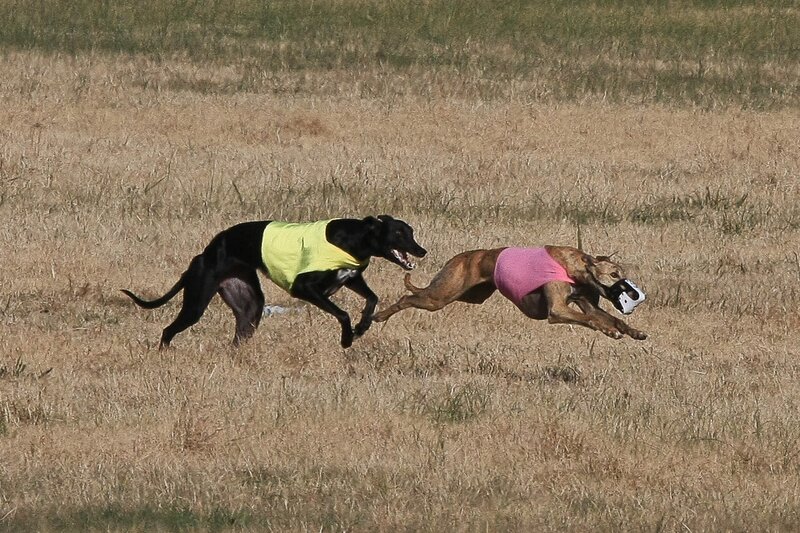 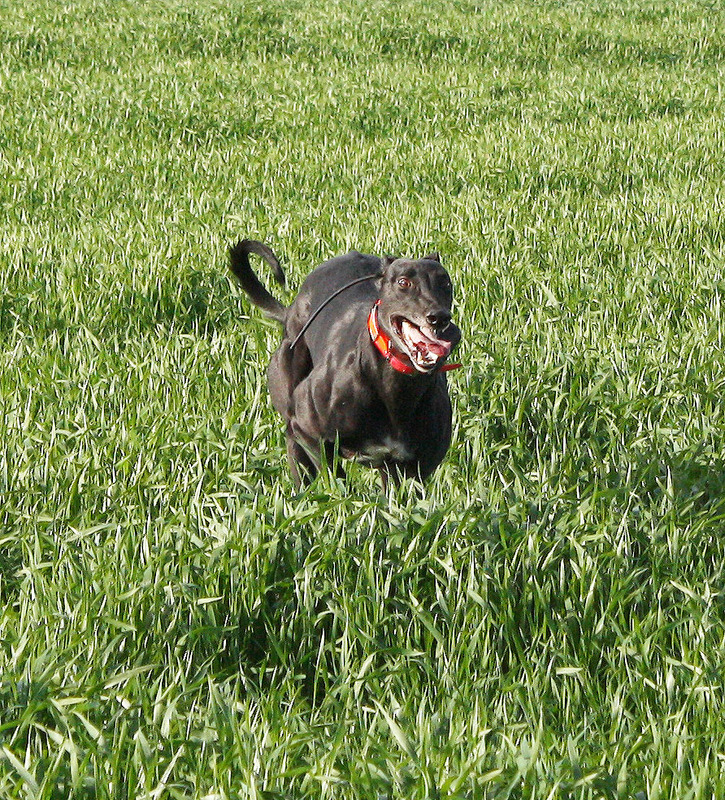 As an open field coursing dog, Hattie found her true calling. While she enjoys running a lure every now and then, nothing gets her more excited than live game. 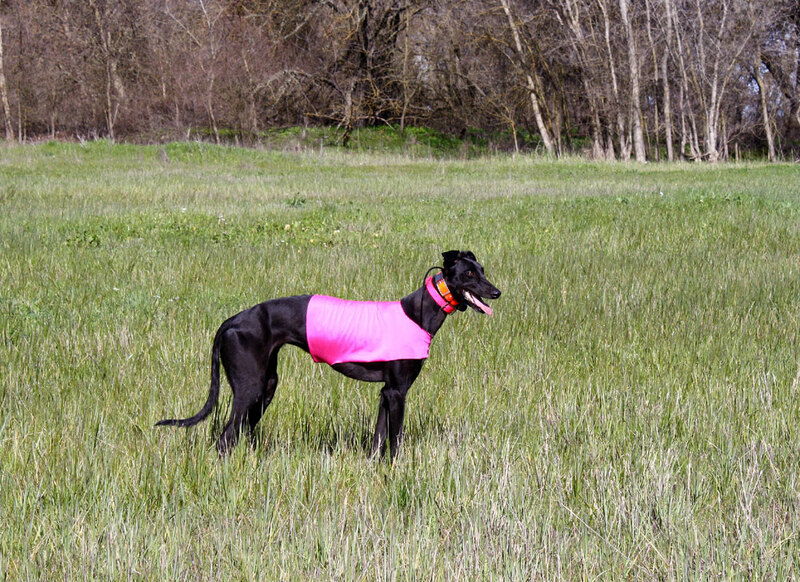 Her first season coursing she placed in the ribbons in all but one of the 7 coursing meetings that she ran in, including a tie for 10th place overall in the 2012-2013 Grand Course! Her second season coursing she earned her Coursing Championship with a 1st place finish and kill credit in a large mixed stake. 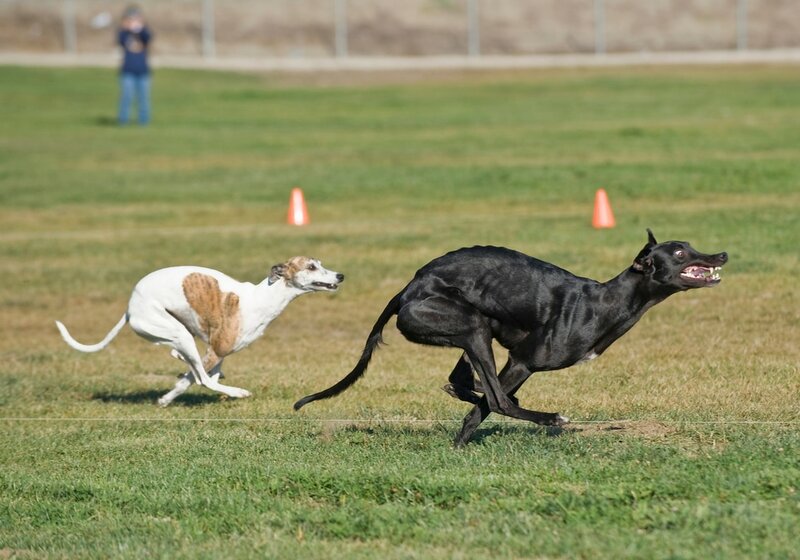 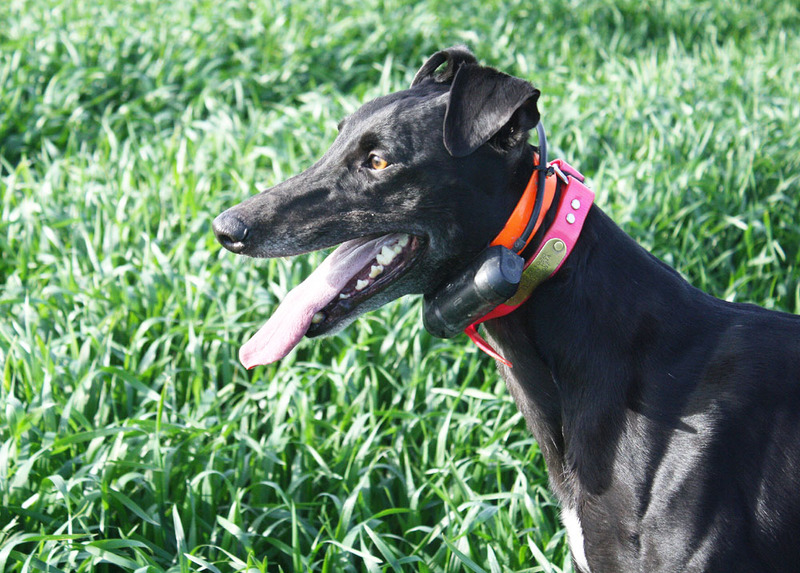 Unfortunately her coursing career came to a sudden and unexpected halt when she suffered a severe case of exertional rhabdomyelysis while out free coursing. 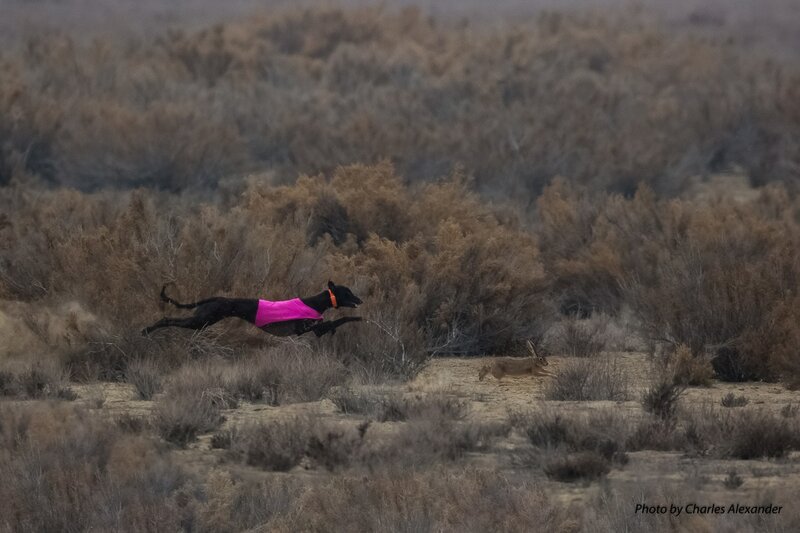 Although she survived the incident, she did so only barely, and not wanting to put her at further risk I decided to retire her from open field coursing. 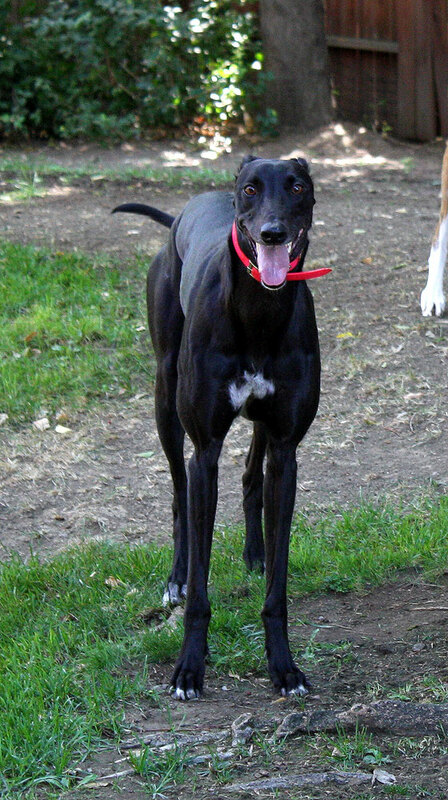 Since her retirement, Hattie enjoys an occasional lure coursing or racing competition when the weather is cool enough, but most of the time she enjoys the simple pleasures of hanging out in the yard just watching the squirrels and the birds. Of all the dogs in our pack, Hattie is by far the sweetest of them all, and we feel very blessed to have her in our lives.